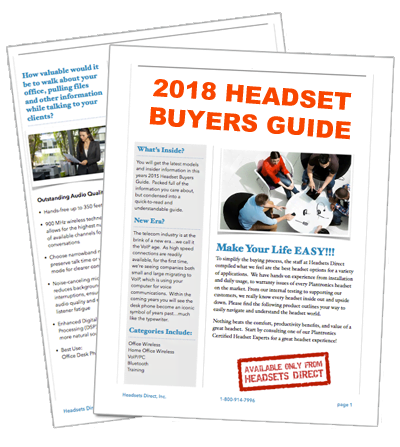 How to Pair Your Plantronics M20 Bluetooth Headset, M20 Pairing Guide - Headsets Direct, Inc.
Now turn on headset. Press Call button until the LED flashes red/blue on the M20. Turn on your phone’s Bluetooth feature. Activate the Bluetooth feature on your phone, then get phone to: add / search / discover new Bluetooth devices. Android™: Settings > Wireless & Networks > Bluetooth: On > Scan for devices See your phone’s user guide for more information. Select “PLT_M20” from the list of Bluetooth devices shown on your phone. If phone asks for a passcode, enter four zeros (0000). You may see **** on screen. Some phones also ask to confirm headset connection after pairing. 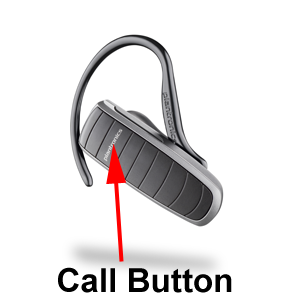 Headset LED on M20 will stop flashing red/blue once successfully paired/connected.You are now paired and ready to make a call using your phone’s keypad or voice-dialing feature.